Are you ready to take your table tennis game to the next level? 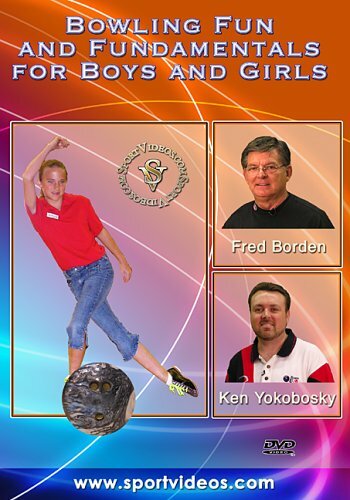 This comprehensive DVD features instruction from one of the top players in the world, Gao Jun. Assisting her is another top player and coach, Cherry Zhou. These two experts provide numerous tips and techniques that will help give you an edge over the competition. Among the topics covered are: paddles, grips, footwork, serves, returning serves, topspin loop, underspin loop, backhand loop, strategy and how to play doubles. 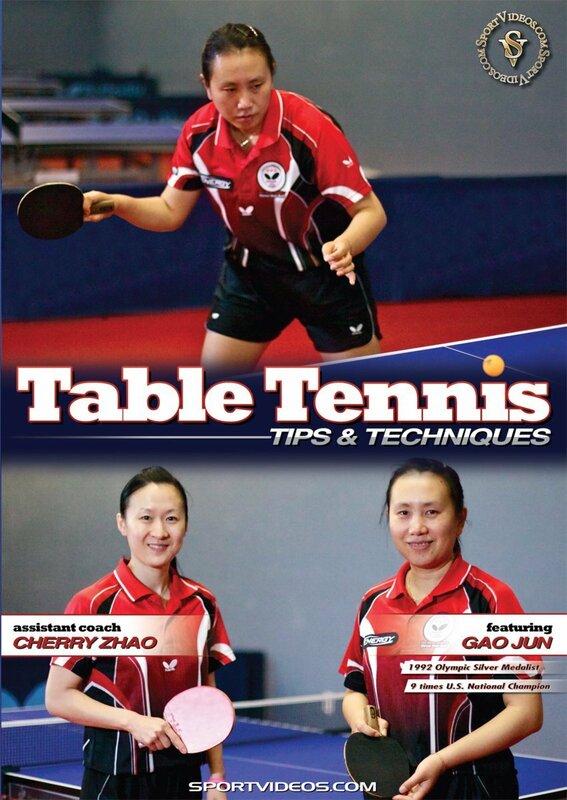 Gao Jun and Cherry Zhou can help improve your game and teach you to play like a champion! About the Coach: Gao Jun started playing table tennis in China when she was five years old. She trained day-after-day with some of the top coaches and players in China and became one of the top players in the country. In 1992, Gao Jun won a silver medal in the 1992 Barcelona Olympic Games. Gao Jun has since become a U.S. citizen and is now the top ranked woman player in the USA. She has won the US National Champion title for a record of nine years, more than any other single player, and she has represented the US on both the National and Olympic Team level. In recognition of her impressive achievement record, she was inducted into the USATT Hall of Fame in 2009. She is the co-owner of Gao Jun Table Tennis club in El Monte, California.